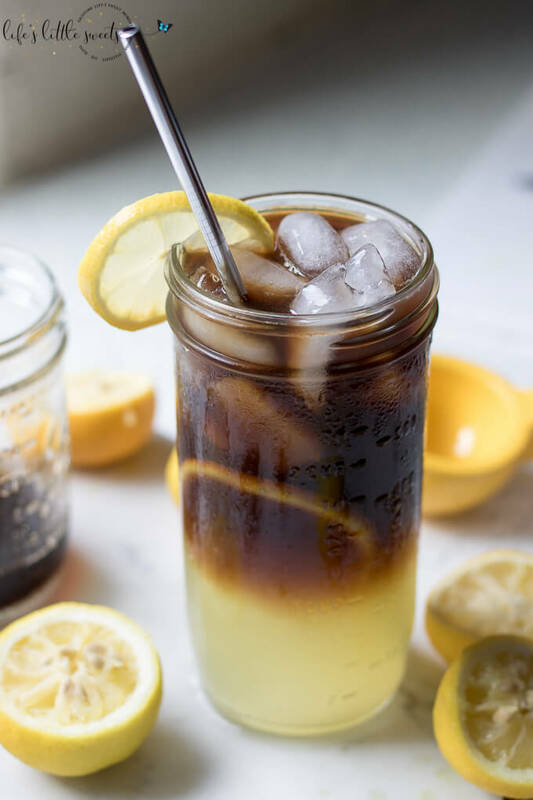 Coffee Lemonade – for those people so crazy for coffee (ahem) that they will just about try any coffee drink. 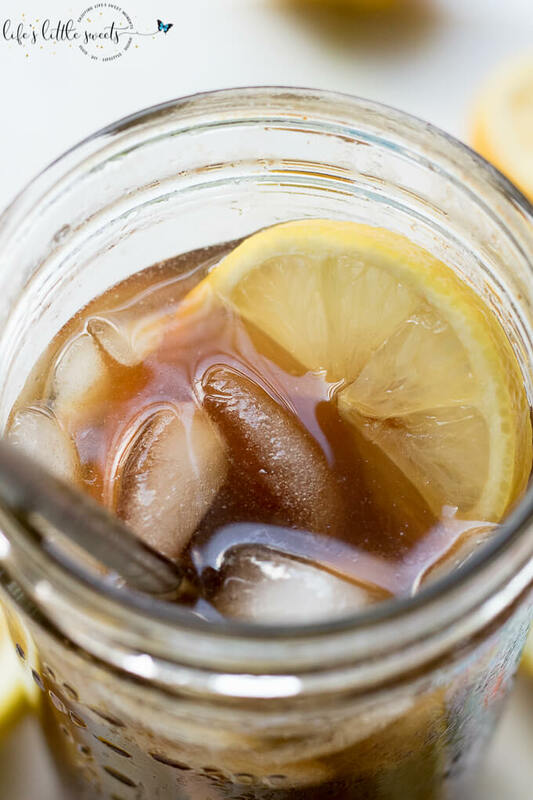 Enjoy this refreshing, sweet coffee drink to chase away the heat and humidity! 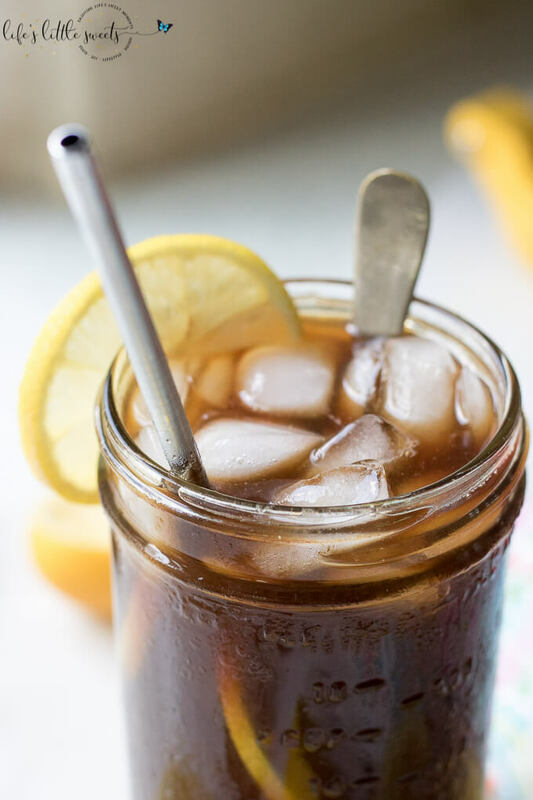 Hi Everyone, Summer is all about the cold drinks to help us all cool down. 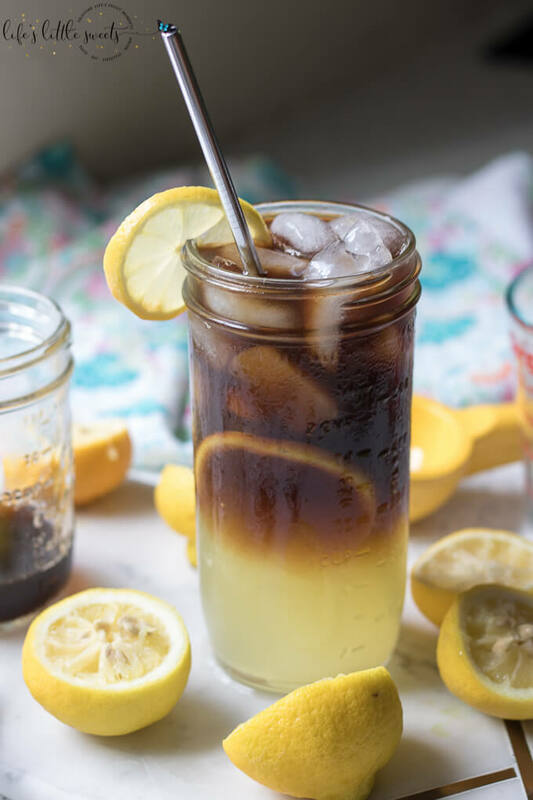 As we wind down Summer and Labor Day is approaching, I still have many cold drinks to share with you, like this Coffee Lemonade. 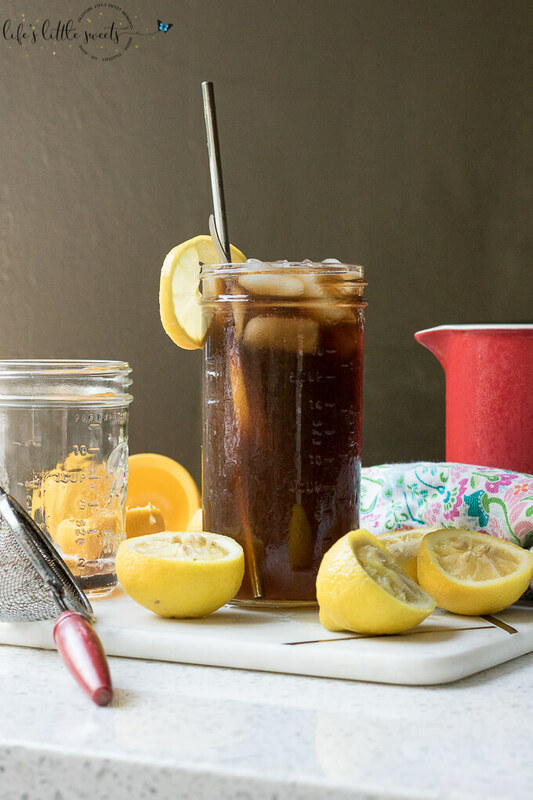 This Summer has been all about the icy, cold drinks. 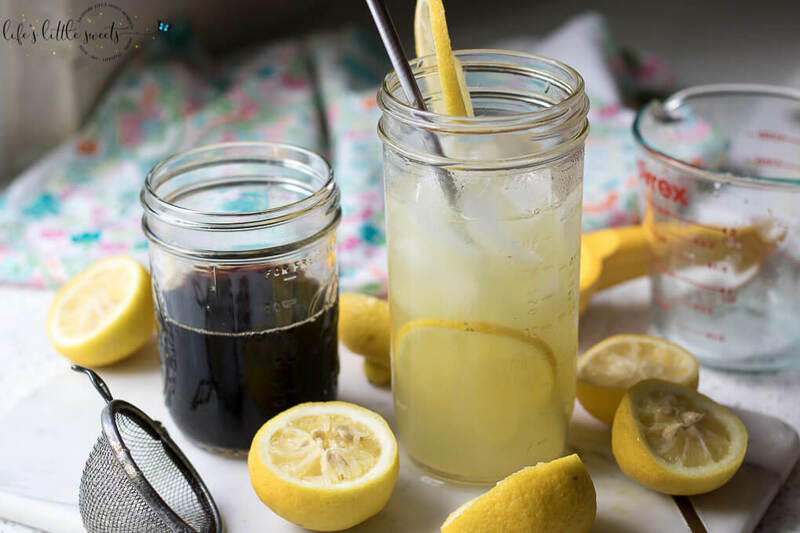 The humid heat of New Jersey has inspired recipes like, Frozen Mint Lemonade, Homemade Frosted Lemonade, Lavender Lemonade Recipe, Mint Lemonade, and Strawberry Lemonade. Oh, and lets not forget Frosé (Frozen Rosé Wine)! This recipe calls for my Simple Syrup recipe here on the blog. 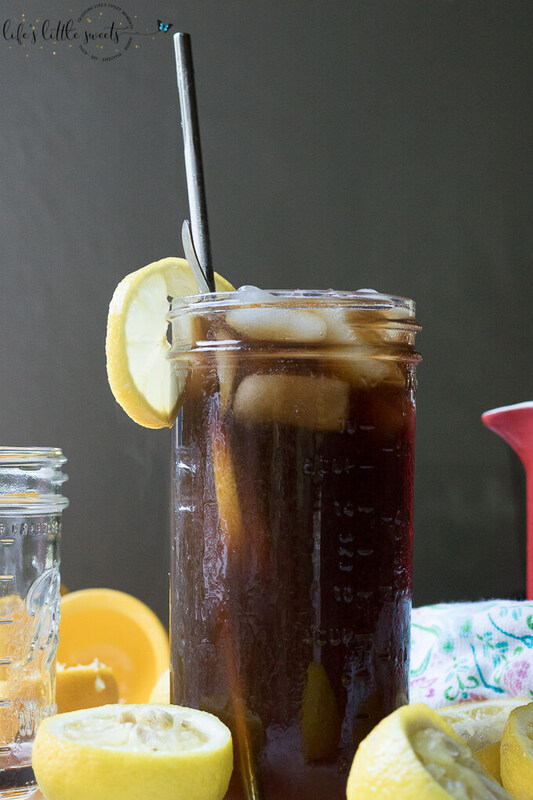 1/4 cup simple syrup or amount to taste, search LLS search bar for “Simple Syrup” recipe in the archives. You can also sub for your sweetener of choice. 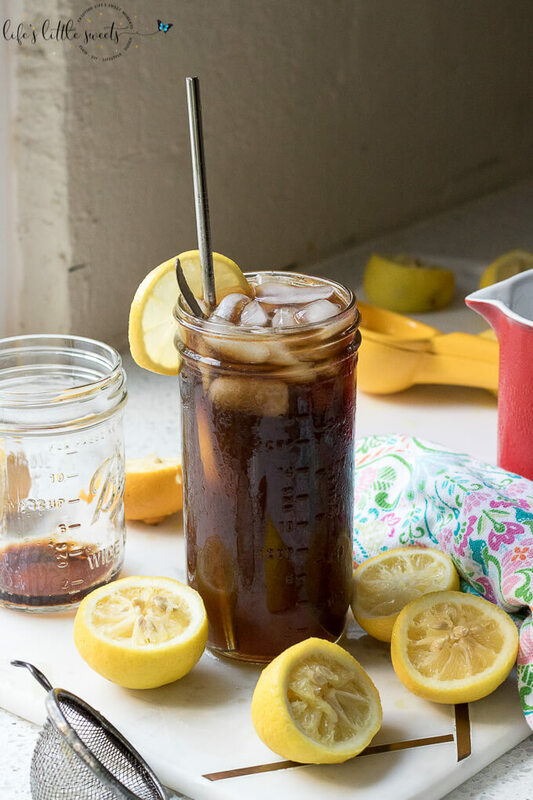 This coffee lemonade is a great way to change up your iced coffee game. 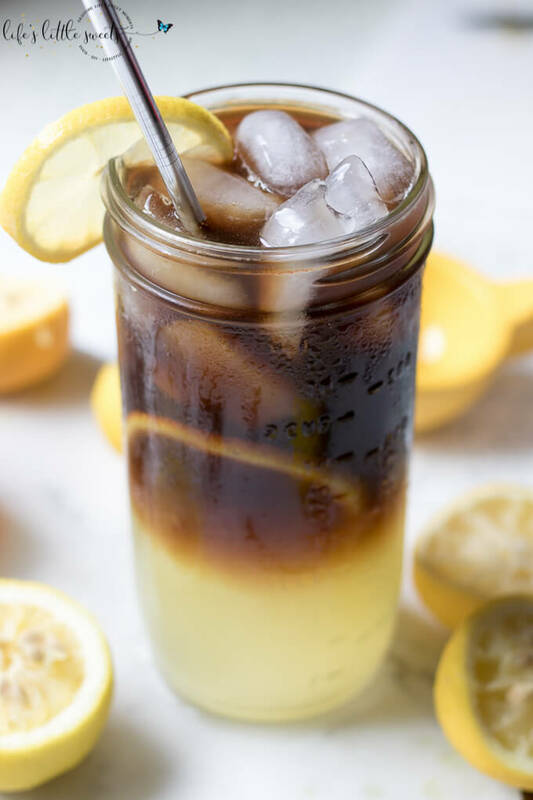 I know you will love this Coffee Lemonade, let me know if you try it in the comments below! 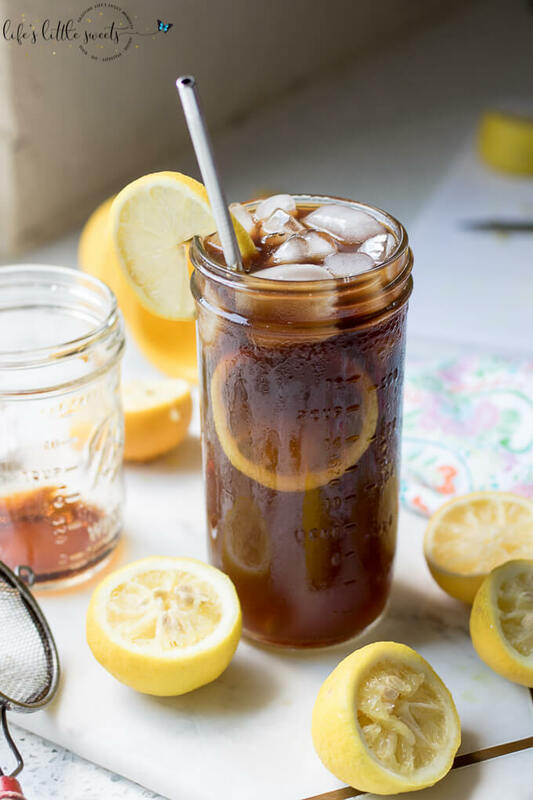 If you like this Coffee Lemonade recipe, check out these other coffee-related recipes on LLS: Coffee with Whipped Cream, Cold Brew Iced Coffee, French Press Coffee, Sweetened Condensed Milk Coffee. For those people so crazy for coffee that they will just about try any coffee drink. 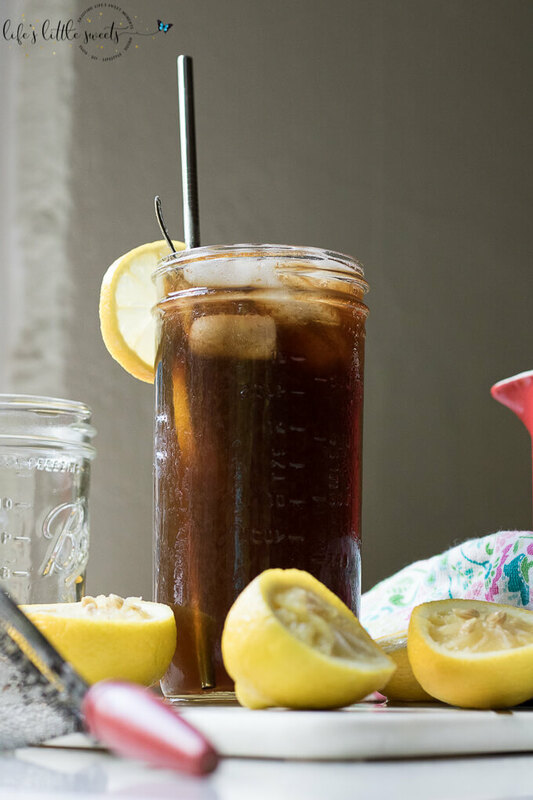 Enjoy this refreshing, sweet coffee drink to chase away the heat and humidity! 1/4 cup simple syrup, or amount to taste, search LLS search bar for "Simple Syrup" recipe in the archives. You can also sub for your sweetener of choice. 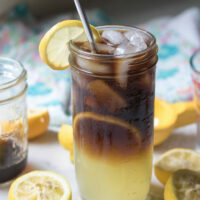 Add your add simple syrup and lemon juice and then brewed coffee in a glass of ice cubes or beverage dispenser (if making a large amount). You can add lemon slices, if you wish to garnish in the glass or dispenser. 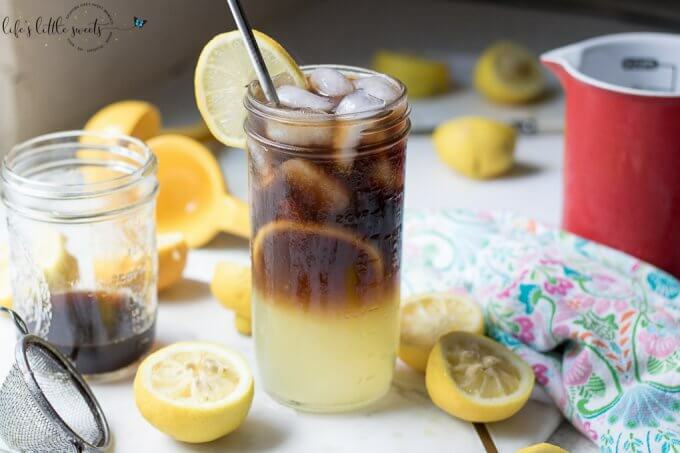 Mix to combine before drinking, serve and enjoy! 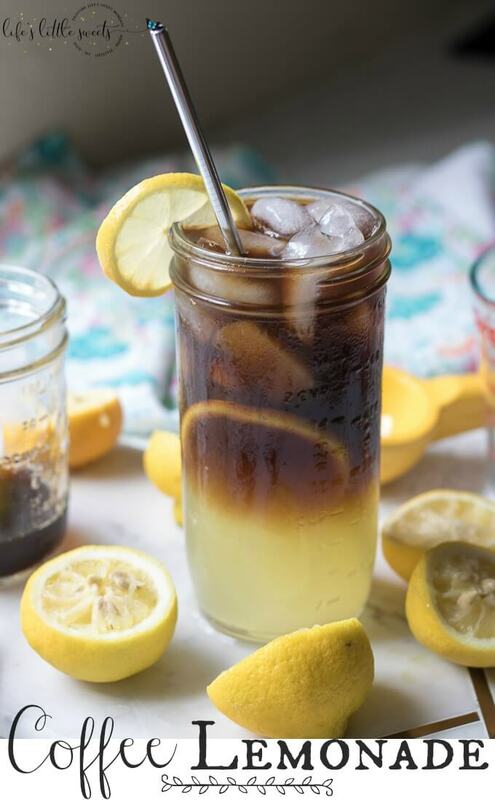 whatever amount you decide to make this coffee lemonade, just use a 1:1 ration of coffee to lemonade and you can adjust to your tastes from there.